← Information velocity & hermits. The institutional response to what they do not understand is usually to ban it, and prosecute, just in case. The US Attorney has some form in this regard, as do the US legislators, they respond without adequate regard to the whole picture. The suicide of Aaron Swartz is a sad example of this disregard, and the post below makes the point. It is another sad lesson that what you do not understand is not necessarily dangerous, so spend the time to understand before you condemn. The Truth about Aaron Swartz’s “Crime”. As I said yesterday, Vale Aaron. Clay Shirky on Jan 30 posted this thoughtful piece that should be required reading. 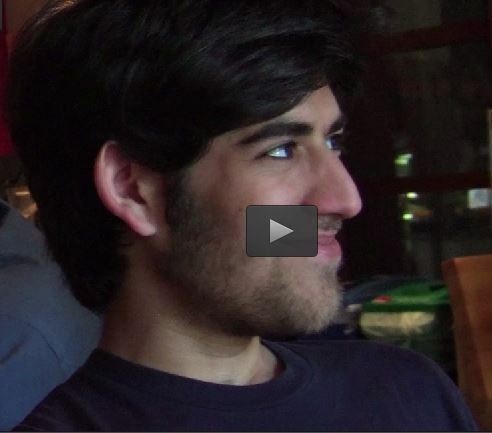 There has been a movie made of Aaron Swartz’s life, a chronicle of an amazing, and way too short life. This is a link to the movie, and my thanks to Mitch Joel for providing the information in his blog that led me to this PS. This entry was posted in Personal Rant, Social Media and tagged Change, change management, Governance, Social Media. Bookmark the permalink.